Taylor Swift’s new single breaks streaming records. Look! You Just Made Taylor Swift Break Records on Spotify and YouTube. 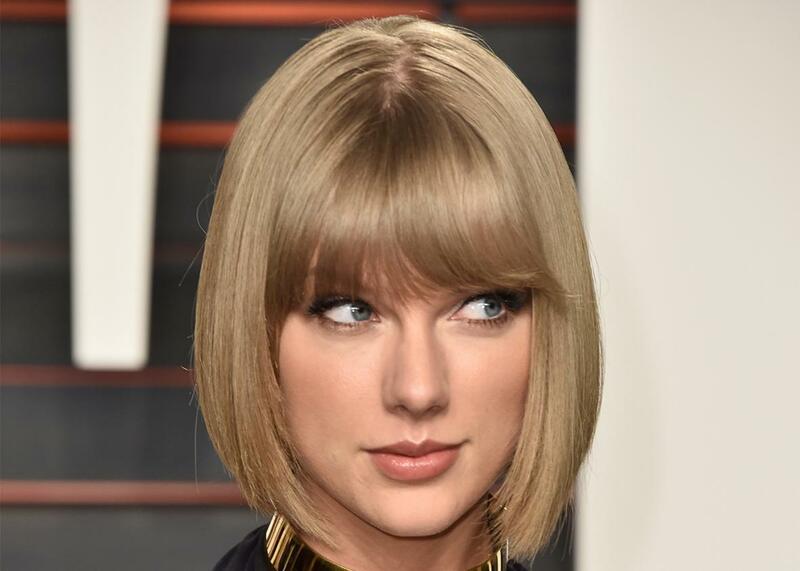 Taylor Swift attends the 2016 Vanity Fair Oscar Party. “Look What You Made Me Do,” the lead single from Taylor Swift’s upcoming album Reputation, is setting records for streaming music on both Spotify and YouTube, the Washington Post reports. What’s more, Swift’s new song is also very popular as a paid download and is on track to be the best-selling single since Adele released “Hello” in 2015, according to Billboard. In raw numbers, Swift’s “colossal bummer” of a single was streamed more than 8 million times on Spotify, another 19 million times on YouTube, and racked up just under 200,000 sales, all on its first day of release. (The last time a song sold that many copies in a single week, never mind one day, was Ed Sheeran’s “Shape of You,” six months ago.) And that’s before Swift unveils the official music video at Sunday’s MTV Video Music Awards: All the YouTube fuss so far was just over a lyric video.